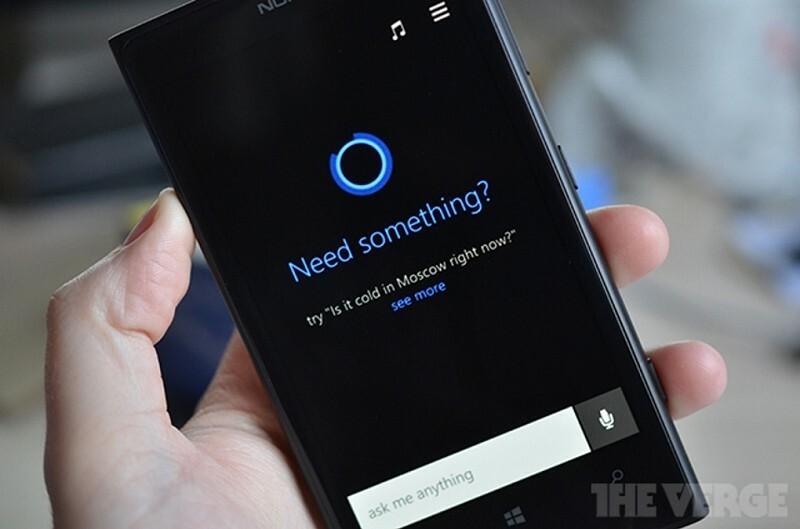 Microsoft’s answer to Siri and Google Now will be included in the upcoming Windows Phone 8.1 update. It’s called Cortana (from the Halo series) and it will replace the built-in Bing search feature within the mobile operating system. Users will interact with a circular animated icon that is illuminated the same color as the theme for the device. Said icon will move about as it speaks or listens and will create a personality that is not too much different from Siri, we’re told. Again, much like Apple’s product, Cortana will allow users to customize how they want to be addressed. For example, the service can either call you by your real name or use a provided nickname courtesy of an option in the settings. As for actual functionality, Cortana will have the ability to save select information in what is called a Notebook system. This system allows the voice assistant to quickly tap into location data, personal information, behaviors, reminders and even contact information. The service is even capable of tracking flights and other similar information found in e-mails, much like how Google Now works. Data for the service will come from Bing, Foursquare and others to provide contextual power. Microsoft is expected to unveil Cortana during its Build conference next month as well as release a developer preview of Windows Phone 8.1. Whether or not Microsoft sticks with the Cortana branding, however, remains to be seen.